Record occupancy levels at The Business Village have led to plans to build a fourth phase at the site in Wilthorpe, Barnsley. Having secured over £1m in funding from the European Regional Development Fund (ERDF), the new building will make room for up to 18 new businesses and add nearly 10,300 sq ft of office and work space. The Business Village is currently home to over 100 businesses with more than 500 staff between them. Formerly known as Barnsley Business & Innovation Centre, the 6.5-acre site was first developed in 1988 when 13,500 sq. ft of office space was created for potential high growth early stage technology businesses requiring significant levels of business support. Further phases followed in 1992 and 2001, alongside another development in 1994 five miles away in Cudworth. 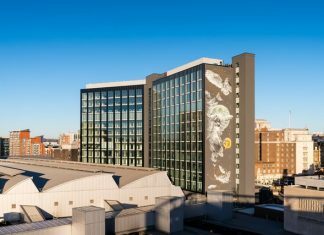 Over the last two years, occupancy has risen significantly backed by nearly £330,000 of investment in modernising the four existing buildings. The summer of 2018 saw record occupancy across both sites, and to back up the need for the new building, the Wilthorpe site has record occupancy in March 2019. The new building was first mooted in 2003 but funding challenges have thwarted two previous attempts to develop what will be the final phase on the Wilthorpe site. 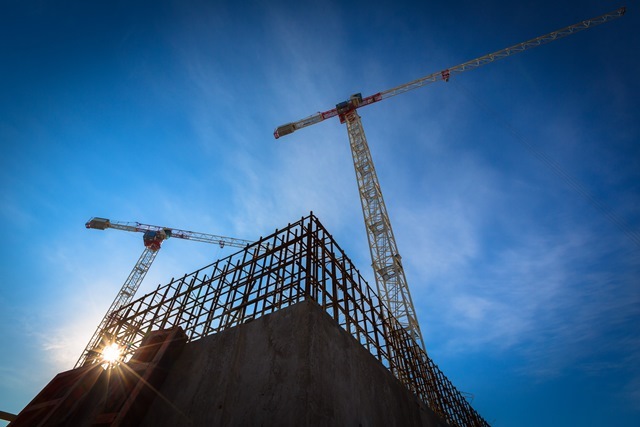 Nearly £1.1 million of European grant funding has now been secured, and construction is expected to start towards the end of 2019 or early in 2020, with the first new tenants expected at the end of 2020. “The grant is awarded to provide more flexible space for growing small and medium size businesses in Barnsley and is a significant contribution towards the full build cost,” said Waite.